When I saw this tweet from The Stage yesterday it did bring a smile to my face. I won’t lie to you – I’m really not a fan of jukebox musicals. I find them quite predictable. When you’re watching We Will Rock You and they start talking about the evil Killer Queen ruling the land you don’t need three guesses to predict what song’s coming next. The music is always fantastic in these shows but the plot is never enough to sustain my interest. The only one I really enjoy is Jersey Boys and I think this is down to the fact it is their story, not one created to fit some number one hits around. Don’t start thinking that I don’t value jukebox musicals though. I understand that they have done a lot for musical theatre, bringing in new audiences who may not have even thought about the theatre before Mamma Mia was brought to the stage! They contribute a great amount of money to the West End economy too with at least five currently dominating London theatres. 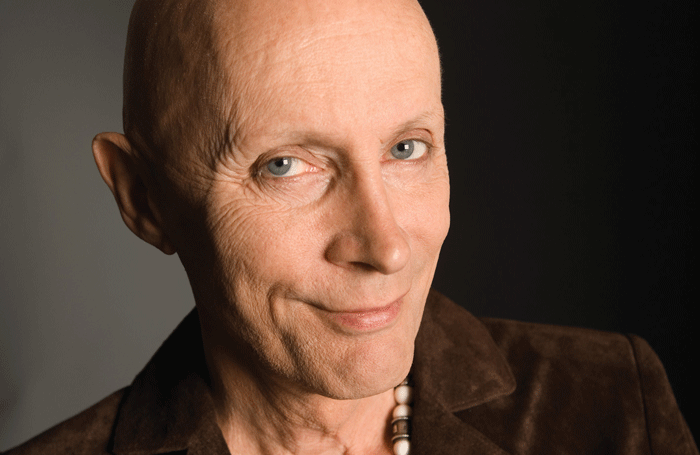 However I can see what Richard O’Brien is trying to say in this brief interview with The Stage. They are rather lazy at times with their awkward plots, but I completely disagree with the fact that jukebox musicals are killing the genre. If anything they are sustaining it! I know a lot of classic musical theatre fans despise the jukeboxes and champion originality. As long as they do this new material will always be created if only in retaliation. I do admit there’s a severe lack of originality in the West End currently and this saddens me. Even original scores seem to be created around previously successful books and films (look at Matilda and Bend It Like Beckham). But this is no reason to panic. 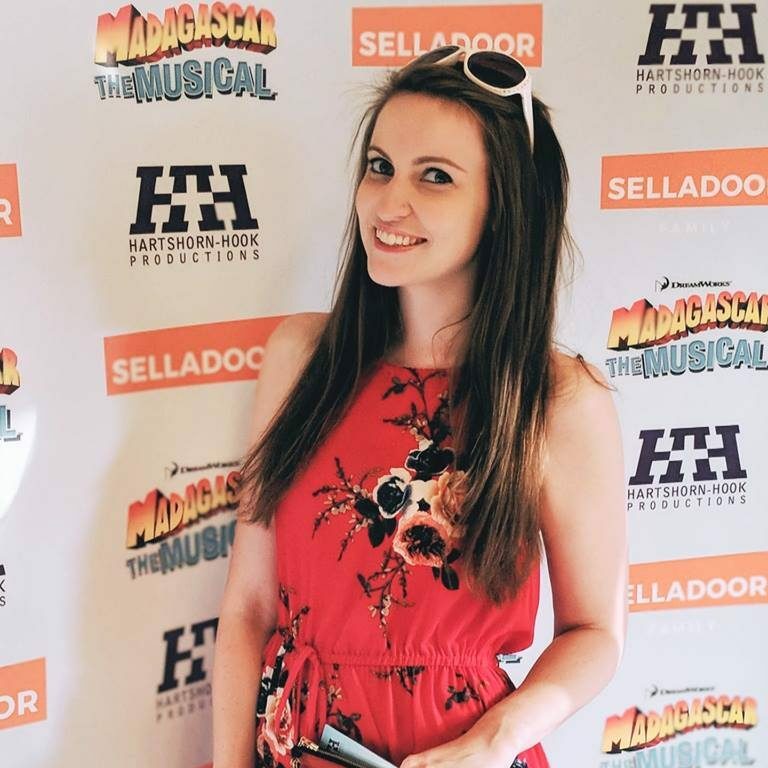 We can’t forget that jukebox musicals have sustained the theatre business for several years now, bringing in new faces and tourist’s much-needed money. The West End could have gone down the pan during the economic crisis but it didn’t. The rise in jukebox musicals could have massively helped this. While I champion original material we can’t always rely on it. It’s a sorry state of affairs but we have to accept that the majority of the general public would rather choose Mamma Mia over From Here to Eternity right now regardless of content and ingenuity (hence why the latter is now a beautiful DVD memory). But this isn’t the end and there are still hugely popular, creative musicals being churned out into the West End in recent years. Wicked is going strong and now touring too. The Book of Mormon’s ticket prices are through the roof and people are still prepared to pay them. Avenue Q celebrated five years in the West End and still tours successfully each year. It’s not the end! As long as people are prepared to write new musicals, whether for fringe or West End, then the genre will never fully die. Jukebox musicals may not be the ideal pick for many, including myself, but they aren’t threatening innovation. Although I am hoping that the new production of Tommy over at the Greenwich Theatre will turn my views on jukebox musicals tonight after a flurry of four and five star reviews! There has been a rather interesting debate over on Twitter concerning whether Tommy is actually a jukebox musical. I am told that the concept album from 1969 was originally written with the story in mind therefore it shouldn’t be classed as a jukebox. However, it wasn’t staged until 1992 and according to wikipedia’s definition of jukebox musicals (“uses previously released popular songs as its musical score”) it could be described as a jukebox. I’ll leave it to you to decide for yourself but personally as the album was released THEN a stage show was decided to be produced later I would refer to it as a jukebox. I could be wrong but hey, that’s what opinion is for!